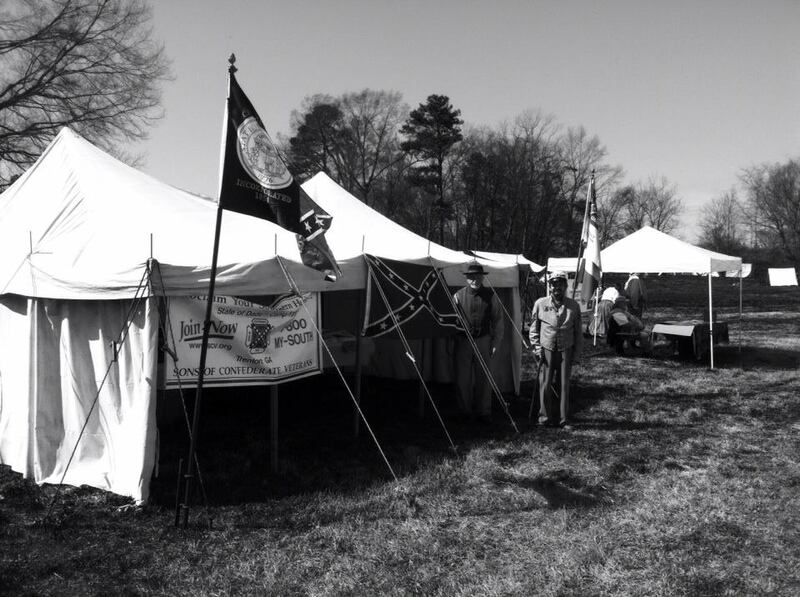 We are a historical, patriotic, and non-political organization with membership open to all male descendants of any veteran who served honorably in the Confederate States’ armed forces. We assist members and the general public in genealogical research of their ancestors, preservation work such as the raising of funds for repair on statues and other monuments, mark graves, encourage living history presentations and battle re-enactments and meet monthly to discuss military, societal, and cultural topics germane to the period encompassing the War for Southern Independence, 1861-1865. We are international and organized into divisions, brigades and camps. Our meetings are open to everyone who has a sincere interest in the South’s heritage, history, culture and people. Learn some things you didn’t know about the War between the States as it transpired here in the state of Georgia. Learn how you can join us and help us attain our goal of educating the public and preserving the brave and honorable legacy of the Confederate Soldier.